Your brain is divided into two sections: the left hemisphere, which handles such things as logic and speech, and the right hemisphere, which by contrast is visual and creative. 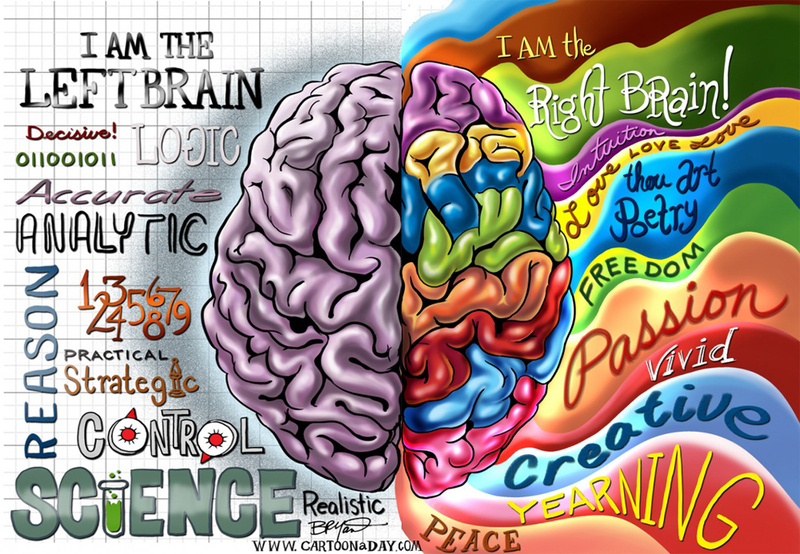 Right brain drawing, a term popularized by the book "Drawing on the Right Side of Your Brain" by Betty Edwards, refers to the way that drawing can help you flex the sometimes-ignored right hemisphere. You can achieve this through the use of a handful of simple exercises.